We've recently completed initial Beta testing on our NEW! 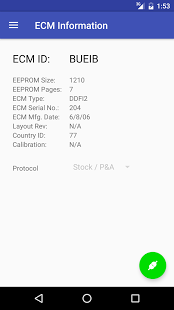 ECMDroid Dongle LITE. 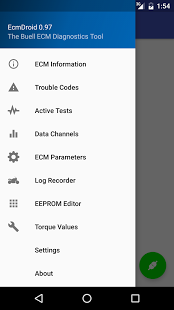 when tuning your Bike with the FREE ECMDroid App on your Android device, or with ECMSpy on your PC. 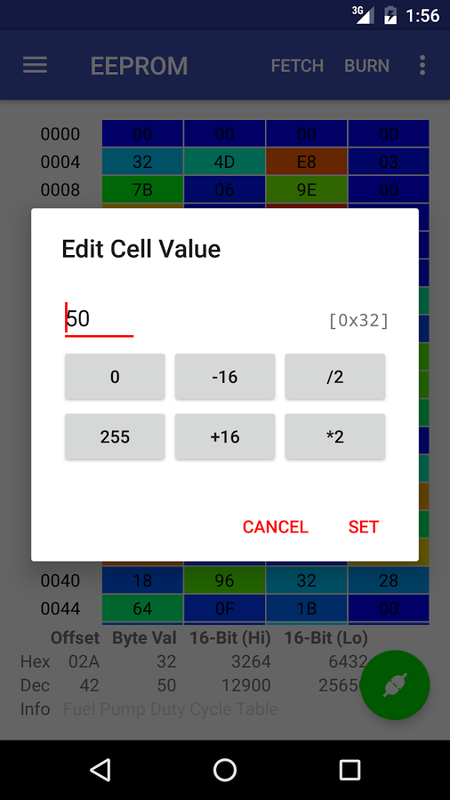 The ECMDroid APK is a Free and Open Source Application. 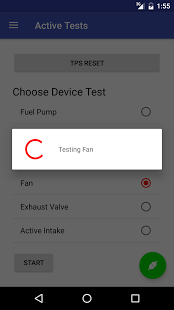 Our ECMDroid Dongle let's you create a BlueTooth wireless connection between your Smart Device or PC to a Buell ECM, for precision tuning. or any of the PC applications; ECMSpy, TunerProRT, or DirectLink. Our first two adapters; Buell BlueTooth ECM Basic Dongle and Buell ECM Dongle with ALS(TM) were the first wireless adapters made for Buell ECMs which are fully encapsulated for weatherproof and waterproof operation. Although they were not designed to remain on the bike as an attached accessory, they can be used while the bike is in operation for Data Logging and Live Data Viewing. Other than not being encapsulated, our ECMDroid Dongle LITE can also remain plugged in for real-time logging. Pair your PC Bluetooth with any of our Buell BlueTooth ECMDroid Dongles using ECMSpy, or with an Android Phone or Tablet using ECMDroid APK. Additionally, our NEW ECMDroid Dongle LITE can be used in conjunction with a Windows, Android or iOS Smart Phone or Tablet using WIFI connected through a Windows laptop or PC running ECMSpy, TunerPro, or DirectLink under RDP, whether stationary or while riding. DISCLAIMER: This product can be used with ECM based Optimizing Software. Software sold separately. No Software is included with this product. We have no connection or affiliation with the publisher/creator or ECMDroid APK, or any other referenced tuning application(s). Images are those of ECMDroid APK publisher as posted on Open Source library site github. Visit us at ECMCables.com, our online store or at ECMCable.com, our information site.